Less than a year after its launch, the 4R Nutrient Stewardship Certification Program in Ontario announces Thompsons Limited and AGRIS Co-operative Ltd. as the first two agriculture nutrient service providers to achieve certified status. Program participants must go through an independent, third-party audit of 37 standards to demonstrate they not only understand 4R principles, but also follow them. Complementing an existing program of the same name in Ohio, agri-retailers and farmers from both sides of the border are working in tandem to significantly reduce and prevent nutrient runoff, which has contributed to water quality issues in Lake Erie – while increasing crop productivity. “OABA congratulates both Thompsons Limited and AGRIS Co-operative Ltd. for being the first to have crop retail locations certified under the 4R program in Ontario. These certifications are indicative of the commitment and leadership being shown by crop retailers across the province in bringing 4R Nutrient Stewardship to Ontario farms.” Dave Buttenham, CEO, Ontario Agri Business Association. Thompsons Limited (Kent Bridge site – March 5, 2019) and AGRIS Co-operative Ltd. (Cottam branch -March 13, 2019) are prepared to provide their grower customers with proven 4R best management practice (BMP) advice to both maximize their customers financial resources and protect their environmental resources for future generations. 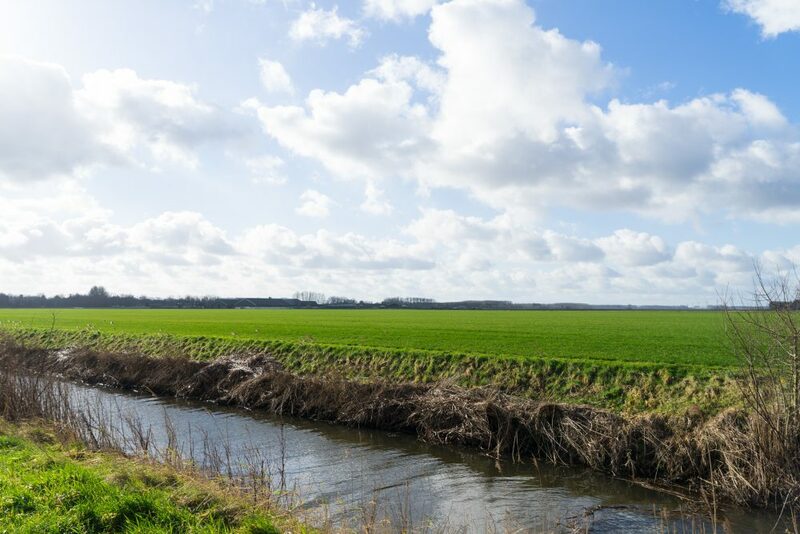 4R Certified retailers are equipped to provide a value-added service to growers, as 4R Nutrient Stewardship is scientifically-proven to improve yields and economic return while minimizing environmental impacts such as greenhouse gases and losses to water. For example, research funded by the North American 4R Research Fund has shown that growers in Ontario can reduce phosphorus run off by 60 per cent by applying 4R BMPs. “As crop advisors, our growers trust us to help them make nutrient management decisions that will maximize the effectiveness of their input investment. 4R Nutrient Stewardship offers a fully-customizable, science-based solution that allows us to be confident in our recommendations,” said Colin Elgie, Agronomy Solutions Specialist with Thompsons Limited. Farmland managed by 4R Certified retailers is counted towards Fertilizer Canada’s goal of verifying acres under 4R Nutrient Stewardship, which quantifies the advancement of sustainable agriculture in Ontario and Canada as a whole. There are currently more than 20 retail sites in Ontario that have completed a 4R Certification pre-audit, and are on track to become fully 4R Certified this year. The 4R Certification Program is funded and guided under a 4R Ontario Steering Committee comprised of a diverse set of stakeholders from industry, government, conservation authorities and grower organizations including Fertilizer Canada, the Ontario Agri Business Association (OABA), Grain Farmers of Ontario (GFO), the Ontario Ministry of Agriculture, Food and Rural Affairs (OMAFRA), the Ontario Federation of Agriculture (OFA) and the Christian Farmers Federation of Ontario (CFFO) and Conservation Ontario. This program is administered by Fertilizer Canada. To learn more about 4R Certification or to schedule an audit, visit 4rcertified.ca.